1960S-inspired groovy costume top, pants, vest, belt, and headband. 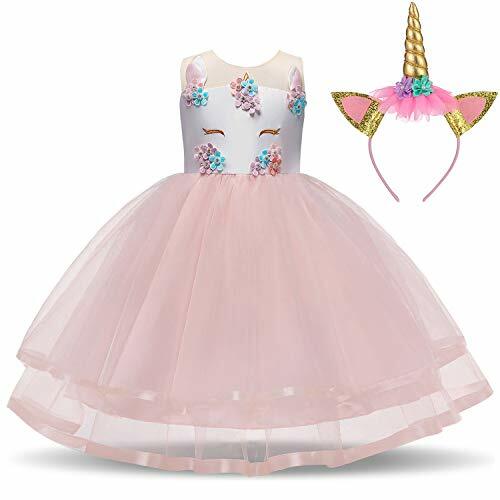 Rubie's collection of inspired and reimagined classic costumes brings a wealth of choices for groups and families to create the perfect look at Halloween or any other masquerade/ dress-up occasion!. Look what has sprout out of the ground! 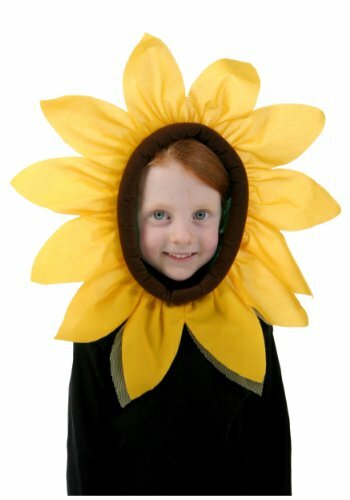 Get this Sunflower Hood Child Costume for your little budding flower. 1960s-inspired groovy costume top, pants, vest, belt , and headband. 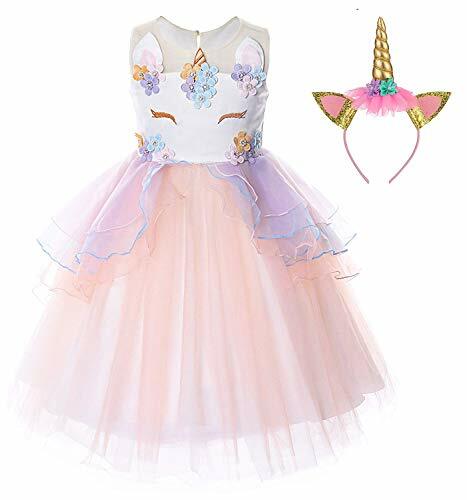 Rubie's Collection of inspired and reimagined classic costumes brings a wealth of choices for groups and families to create the perfect look at Halloween or any other masquerade / dress-up occasion!. 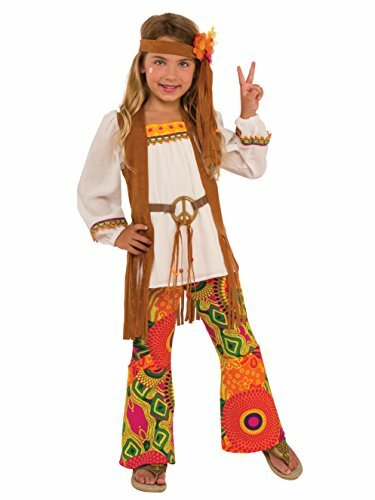 Let your girl’s inner peace warrior break free of the system with our Girl’s Flower Child Costume, man. These groovy digs include a righteous pair of shirt and pants along with a far out vintage headband. They’ll be ready to bring back the ‘60s and proclaim the power of love in these retro threads. EASY, quick costume! Refer to picture to see what is included. Tutu is made from 3 layers of tulle. Satin covered elastic waist. M WAIST: 16" unstretched to 30" fully stretched. M LENGTH: 11-12". 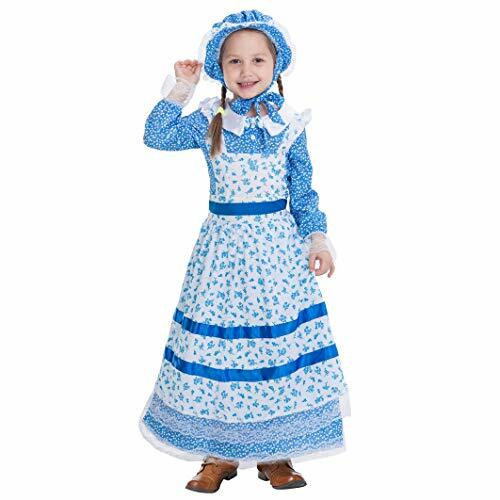 Best for children 3-8+ depending on child's size. L WAIST: 20" unstretched to 36" fully stretched. L LENGTH: 15". Best for larger kids, teens, and adults to size 10. XL WAIST: 28" unstretched to 44" fully stretched. XL LENGTH: 15". 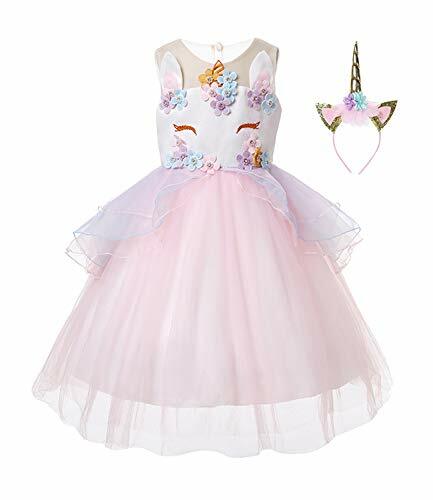 Best for adults size 12+. PLEASE! Check waist AND hip measurements before ordering to determine proper fit. So Sydney Brand. 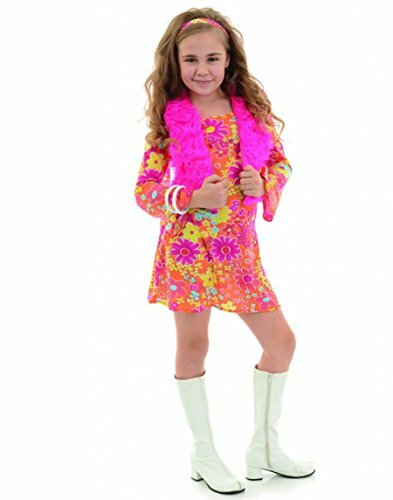 She can spread the message of love and peace this Halloween in our Girls Flower Costume. Decked out in floral bell-bottom pants, a tunic top with attached fringed vest, macramé bead belt and suede-like headband, she'll definitely get in the mood of goodwill. Flashing the peace sign with her fingers, she's sure to get extra candy during trick-or-treating.